A collection of Australian Motor History Archives (AMSHA) contributed by the motor sport community in Australia to capture and preserve the history and archives of motor sport. Green cover that consist of 7 pages. 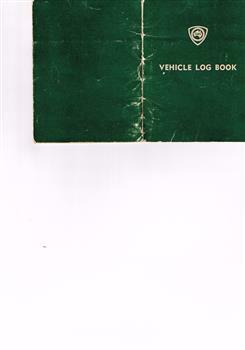 This is a log book history of competition for this vehicle.